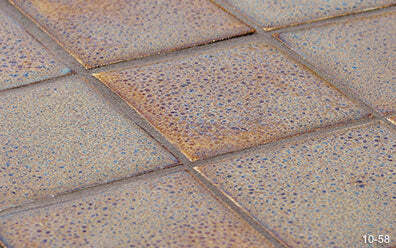 Choose from over 100 colors in the Bantam Tileworks palette. 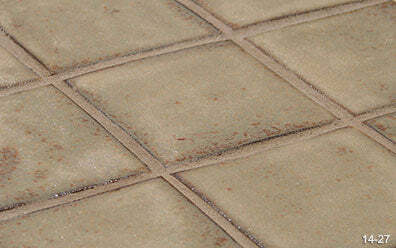 Whether for a bathroom, backsplash, fireplace, or flooring, the tiles from Bantam Tileworks give any project a truly unique look. 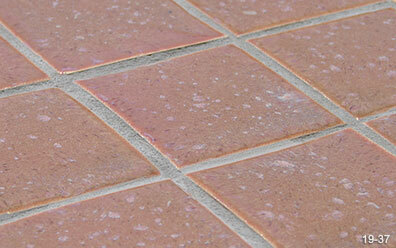 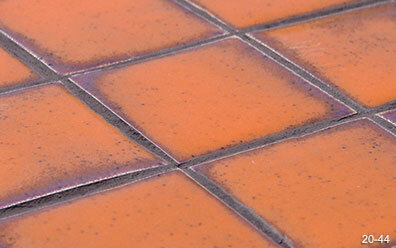 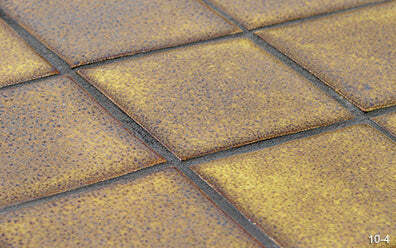 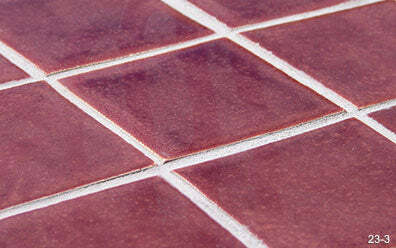 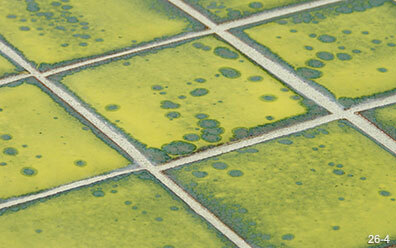 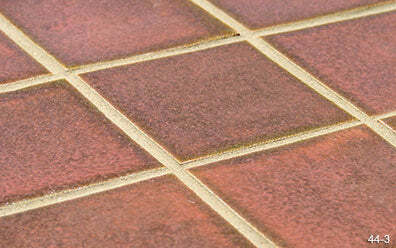 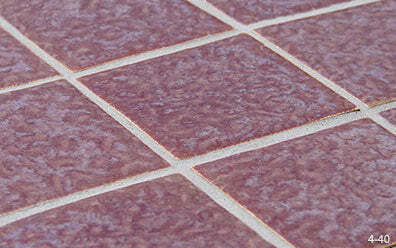 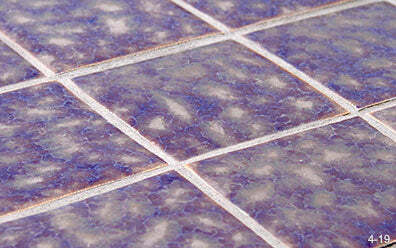 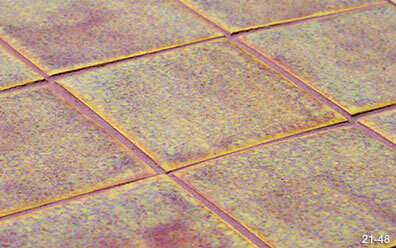 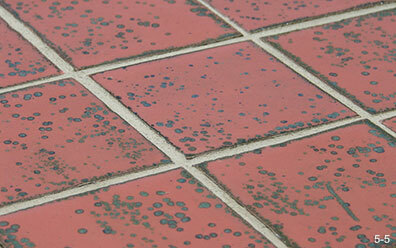 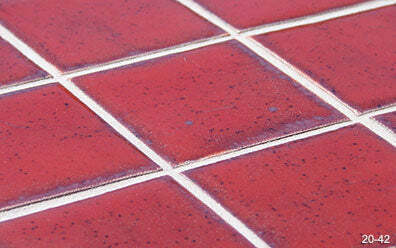 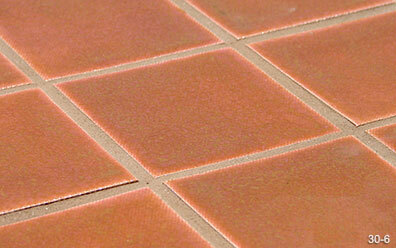 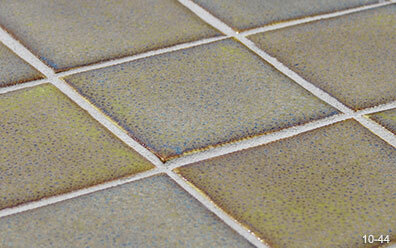 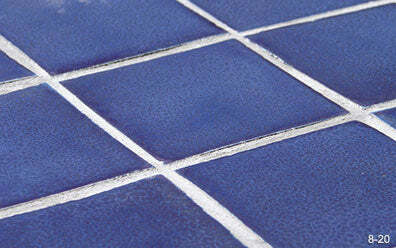 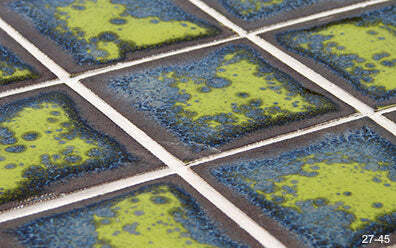 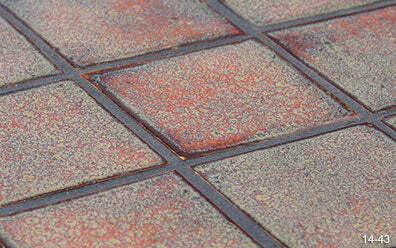 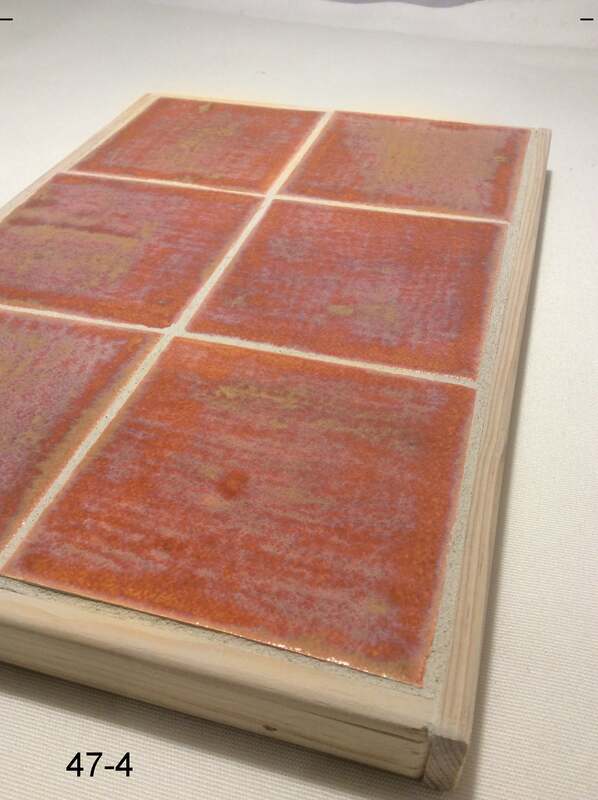 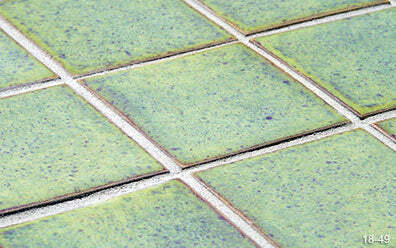 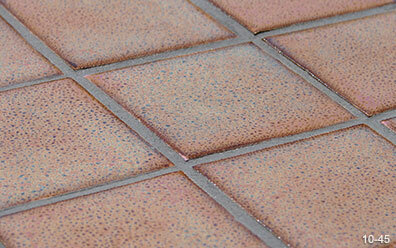 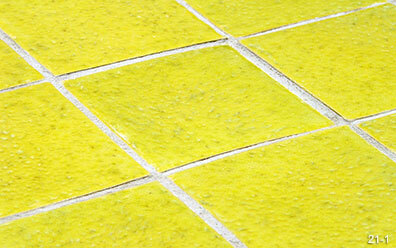 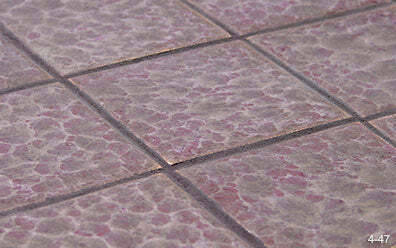 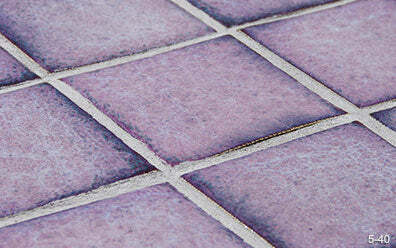 Appropriate for both commercial and residential jobs, our tiles have a depth of color that can be found nowhere else.